Supporting recovery through education and financial assistance. 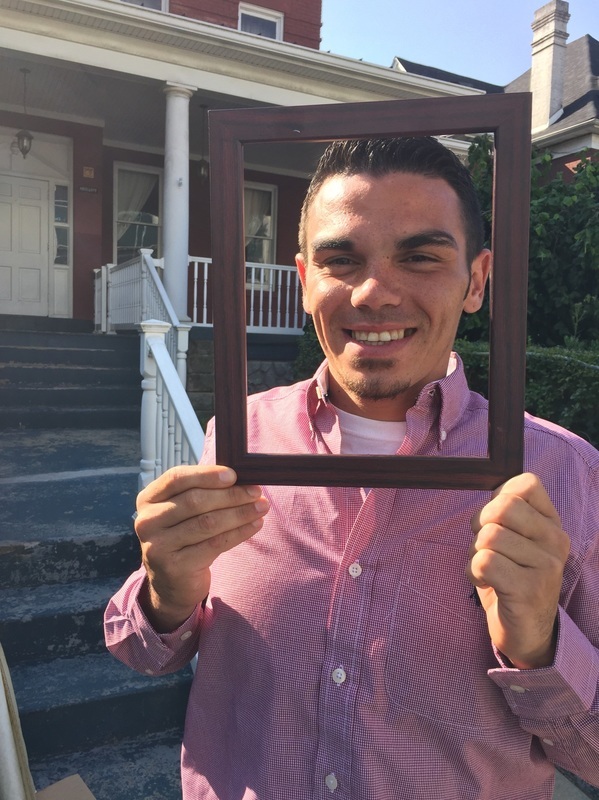 Your gift provides financial assistance to young adult men seeking a long-term recovery solution. Make a lasting impact by giving a willing recipient a second chance. Donors improve communities as we focus on influencing public perception and awareness through education about addiction and recovery. The goal of the Jacob’s Ladder program is to foster awakening, and authenticity through the synthesis of the 12-step principles, self-discovery through the deliberate practice of mindfulness, facilitation of expert clinical treatment, and interactive connection with a working farm environment. Individualized and customized programs, based on clinical and philosophical models, and the family-inclusive programming separate Jacob's Ladder from other treatment settings. "I would like to thank one man in particular for following his vision and giving WV a ray of hope with Jacob's Ladder. After 2 weeks, my son has light and peace, I can hear it in his voice. He's learning about his addiction and being provided with skills to deal with it on another level. I'm so grateful for this beautiful, nourishing treatment center. My son made the decision to get healthy, but Jacob's Ladder is giving him the building blocks to STAY healthy. Jacobs Ladder has saved his life." Jacob’s Ladder Assistance Fund, Inc. is a non-profit corporation operated exclusively for educational and charitable purposes within the meaning of Section 501(c)(3) of the Internal Revenue Code of 1986, or the corresponding section of any future Federal tax code.